Washington University received over $407 million in total funding from the National Institue of Health in 2016. 2016 Life Science R & D Expenditures: 14th Ranked = $661,793,000. WashU has been awarded a four-year, $60 million, NIH grant to research the genetic mechanisms of common diseases. Researchers at Washington University, St. Louis are leading a $32 million, multi-institutional campaign to harness a newly recognized cellular defense against infection. 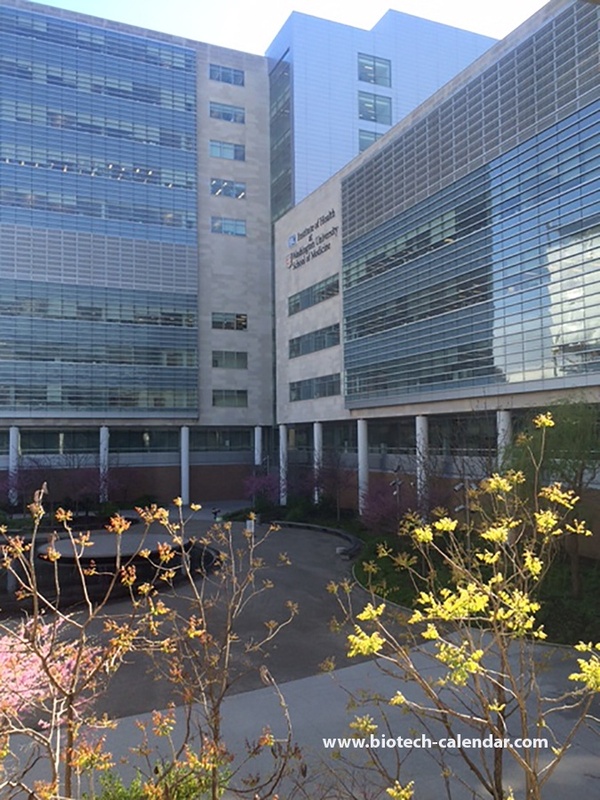 Washington University was the recipient of a five-year, $26 million NIH grant to boost Alzheimer's research. 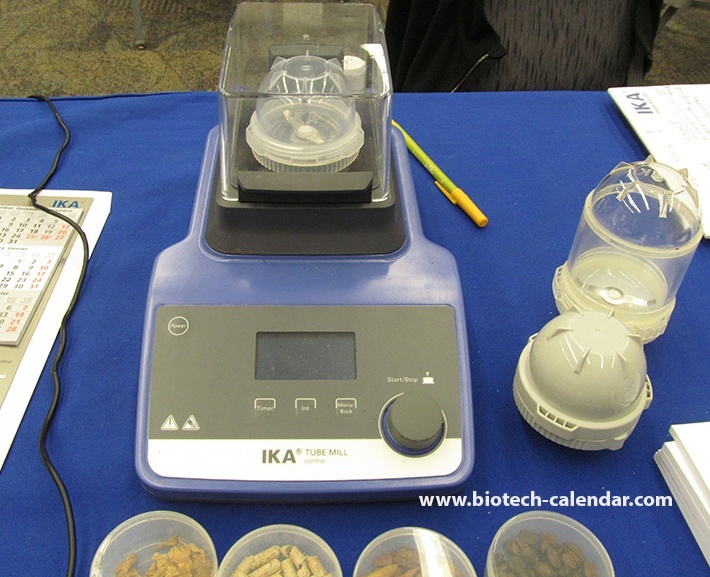 Last year, the BioResearch Product Faire™ Event at Washington University attracted 227 attendees. 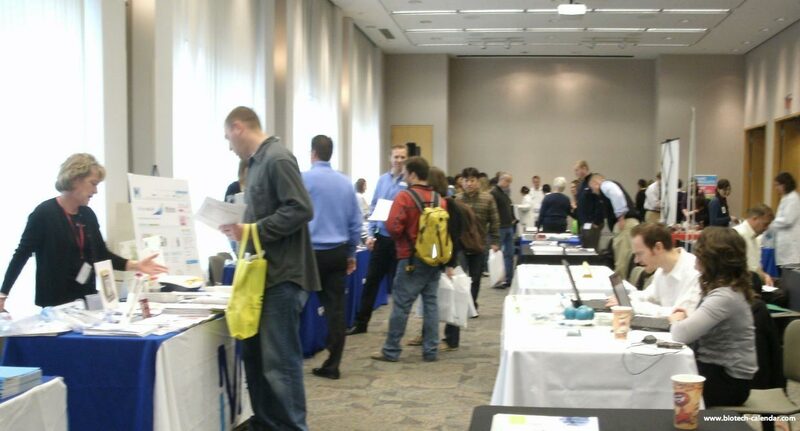 Of these attendees, 63 were purchasing agents, professors and post docs, and 42 were lab managers. 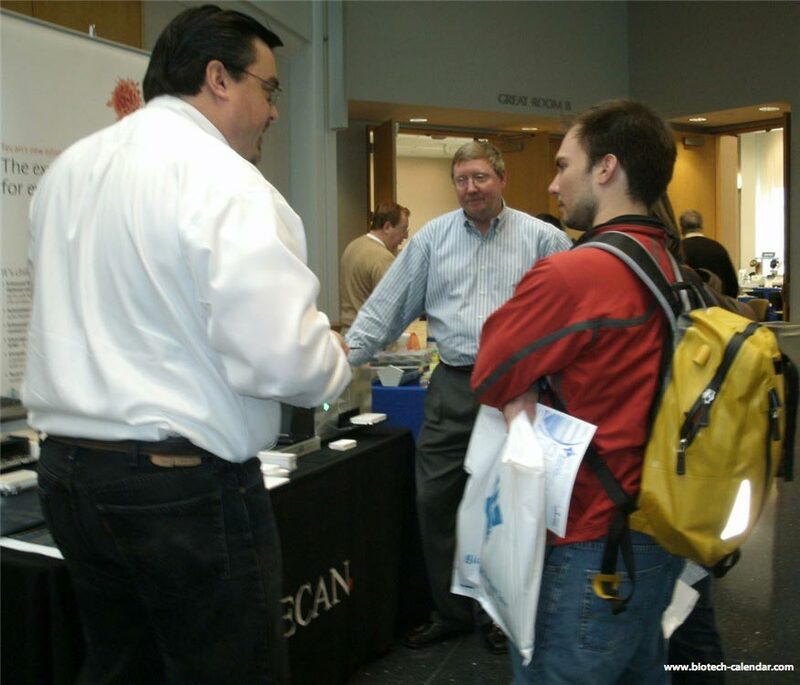 These attendees came from 28 different research buildings and 42 on-campus departments. 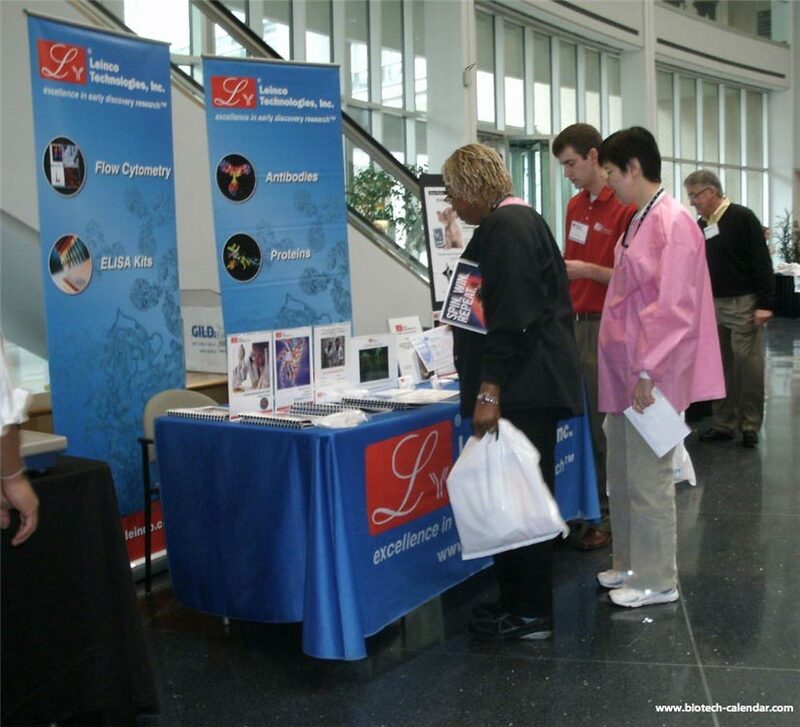 Join us at this year's BioResearch Product Faire™ event to demonstrate and promote your latest products, equipment, and technologies.